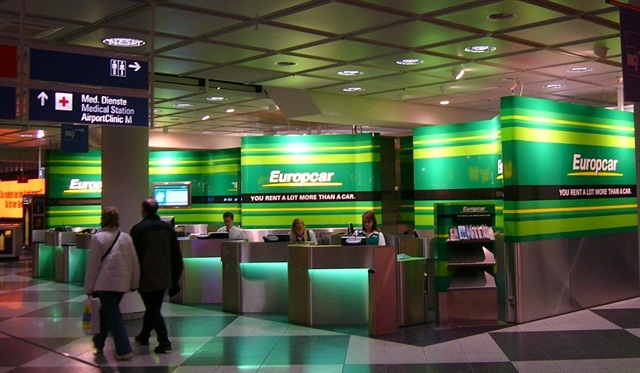 Europcar Group received a 2016 TripAdvisor Travellers’ Choice Award for favorite rental car service in four Europe countries:France, Spain, England, and Germany. These awards are based on global feedback from the TripAdvisor community. The fifth annual TripAdvisor Travellers’ Choice Favorites highlight the top products and services that travelers around the world prefer for their trips. For the second year in a row, Europcar France has been selected, according to the company.